Tucked in the Catalina Foothills of Tucson, Hacienda del Sol is a wonderfully preserved Old West resort with plush beds and private patios looking out onto desert vistas. We loved roaming the meticulously maintained grounds, wandering from one charming adobe courtyard to another, on the lookout for road runners and hummingbirds. For a full throwback to what this place was like for Hollywood stars in the 40s, book the Hepburn-Tracy suite, which is the casita that Katherine Hepburn and Spencer Tracy shacked up in on more than one occasion. 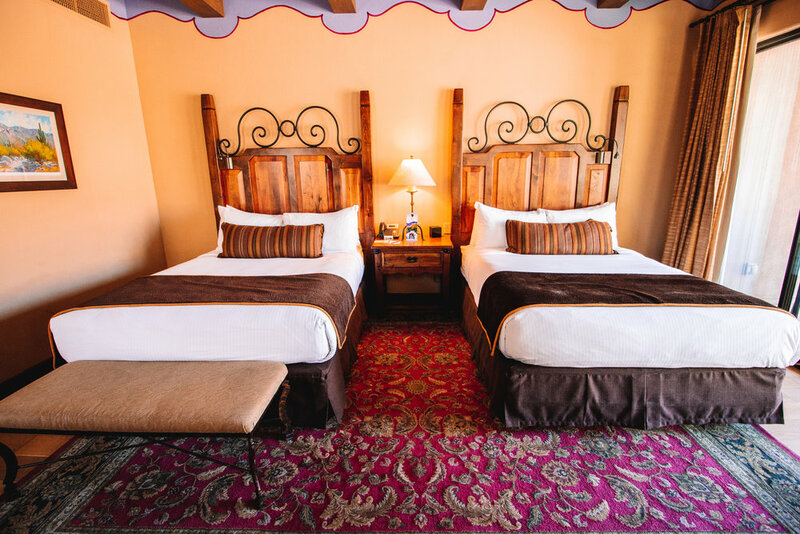 A stay here is great for those looking for a classic Western experience, with all the modern amenities.